Jack K. Merrill specializes his practice in employment law and handles a broad array of business and civil litigation matters. He works in Massachusetts trial and appeal courts, federal courts, and administrative agencies. Jack counsels small companies and individuals on Massachusetts employment law and other business matters; handles discrimination, sexual harassment, and wrongful discharge cases; negotiates and drafts contracts; drafts employment manuals and non-competition agreements; and provides training classes on discrimination, sexual harassment, and related employment matters. Jack has an extensive background in practical and intellectual areas of employment law. If you have questions about Massachusetts employment law, contact Jack by email or by phone. His legal practice includes private consultations and arguments before administrative agencies and state/federal courts. Jack’s civil litigation practice involves employment and other subject areas, including contracts, partnerships, construction, the environment, and others. He counsels small business in a variety of areas, drafts contracts and leases, and handles eviction cases, guardianship cases, and related issues. Jack is author of a quarterly employment law newsletter, writes regularly for a local newspaper, and provides employment law presentations to community organizations. 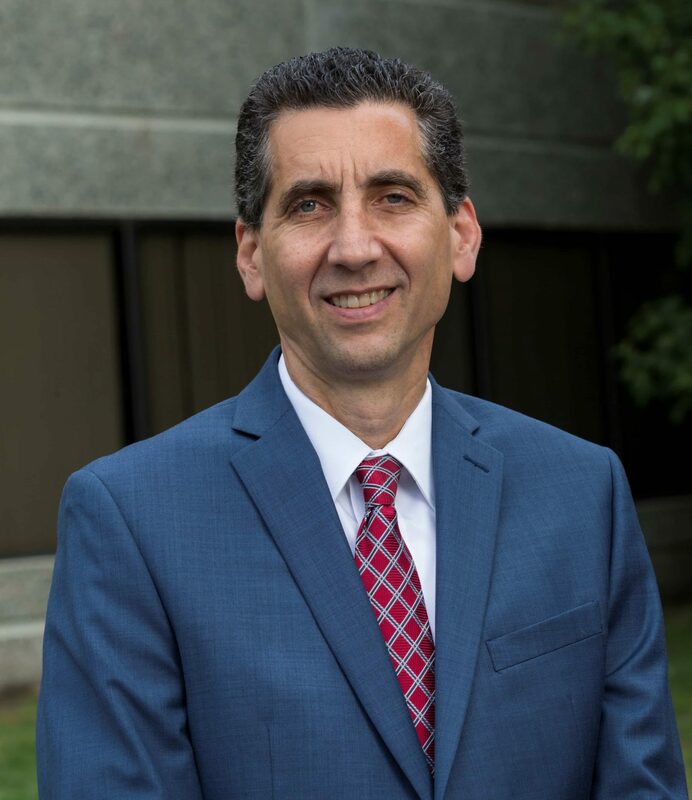 He is president of South Middlesex Legal Services, a long-time member of the Framingham Rotary Club, and a member of the South Middlesex Bar Association. He is admitted to practice law in Massachusetts state and federal courts.